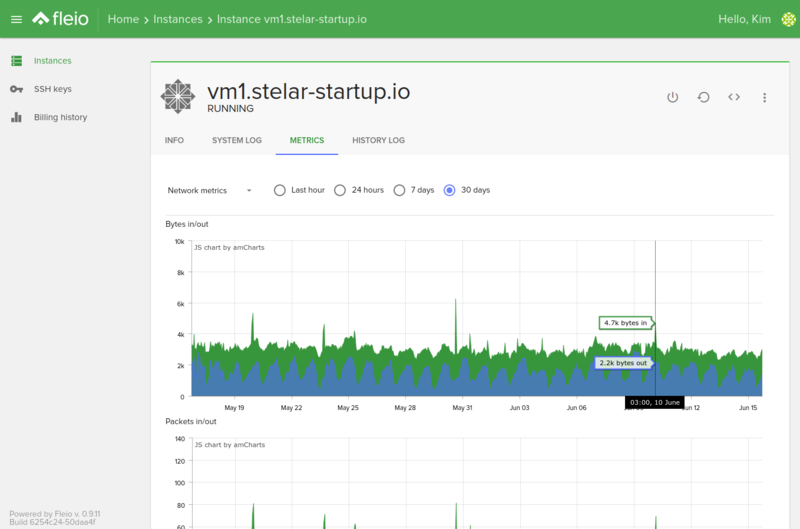 Our new KVM VPS’es platform, powered by Fleio and OpenStack, is now available in Dallas and Fremont. The virtual machines cost starts at one cent and half per hour for 2GB of RAM. The new platform will soon be available in London too.